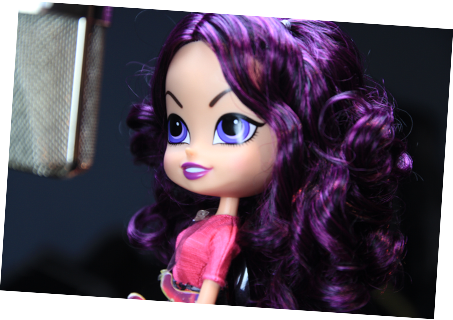 Check out our new TV Series Pilot! 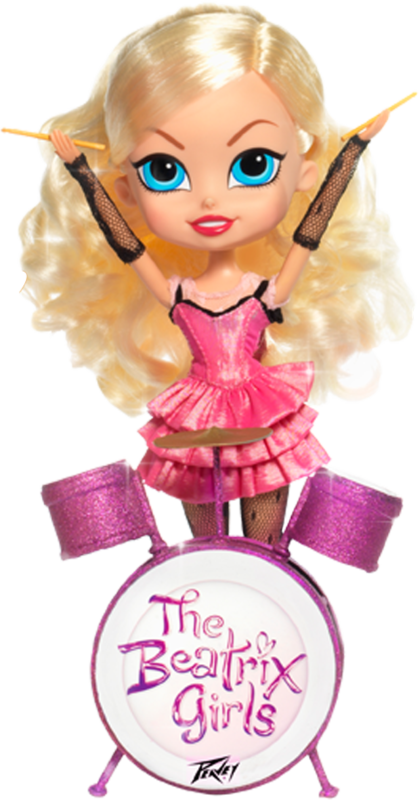 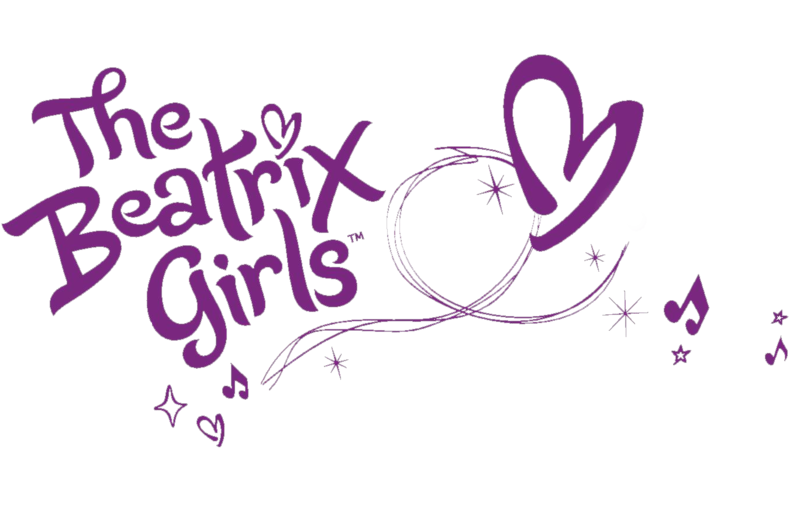 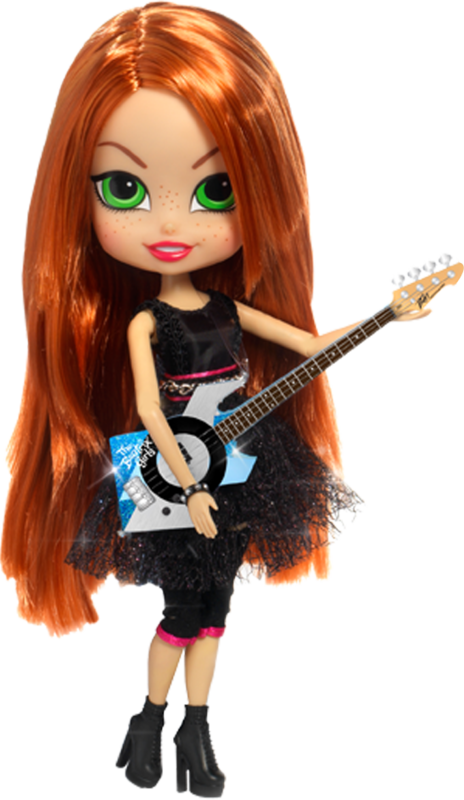 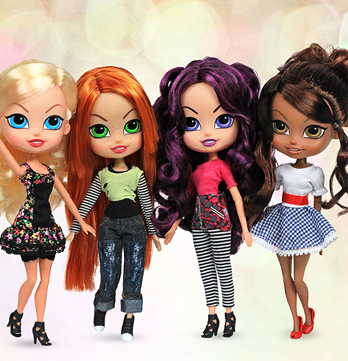 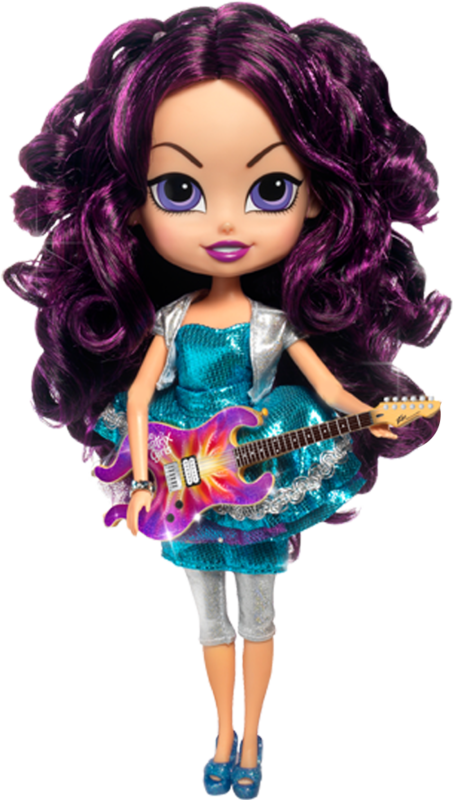 Introducing…The Beatrix Girls! 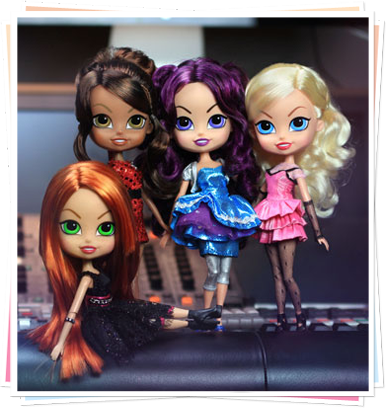 They'll rock your world!